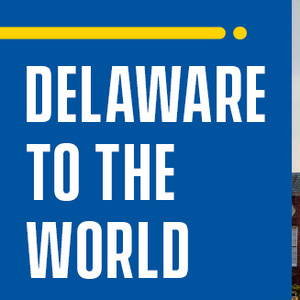 World-changing ideas happen every day at UD. This fall, UD faculty will bring to life a variety of intriguing, groundbreaking topics of interest to every Blue Hen. Please join fellow Blue Hens for these interactive networking and educational sessions. Heavy hors d'oeuvres, beer and wine will be offered.